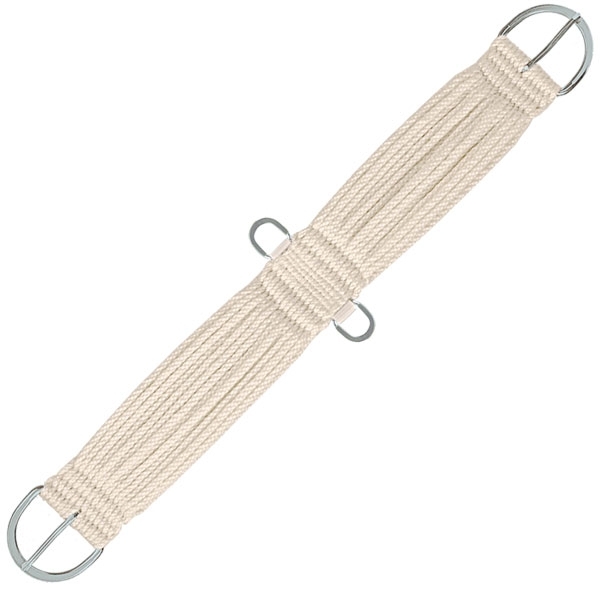 27 strand double woven natural wool blend cinch with nylon sewn center. Features 3” flat stainless steel buckles and 1” dees & billet pocket. Made in U.S.A.